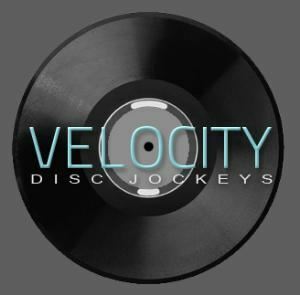 Velocity Disc Jockeys is the premier Orange County DJ provider. We have a local DJ team with years of mobile disc jockey experience. If you are looking for a Sweet 16 DJ, Wedding DJ, Mitzvah DJ or any old Private Party DJ. We have the right affordable disc jockey for you!